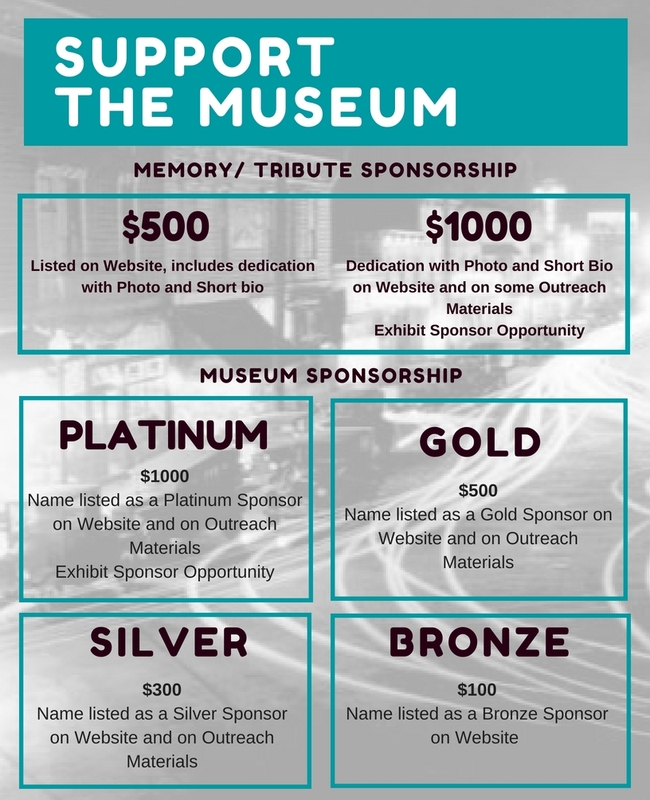 Your donation will help us launch and establish the St. Johns Museum. Please consider a gift of $25, $50, $100, $250 or any amount that is meaningful to you. Click below to make a contribution or send a check made payable to St. Johns Center for Opportunity to 7441 N Leavitt Street, Portland, OR 97203. Our 501c3 tax number is 27-2243614. Have a historical item to share or donate? Let us know about it! There are a variety of roles and ways that people can plug into the work. Contact us and let us know what you're interested in doing!